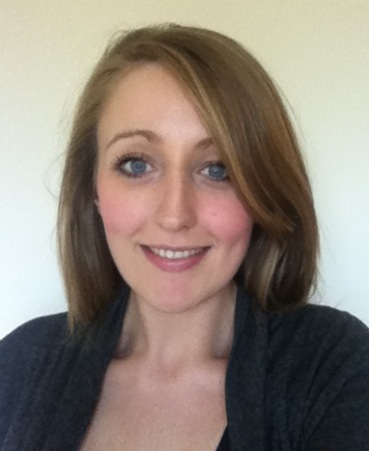 Sleeping Giant Media is pleased to announce its 9 team member Justine Robson has just joined. Justine joins us from local ferry operator P&O where she was a category planner. Justine will be joining as a search account executive working alongside the existing account management team. Justine brings with her fantastic experience from the travel and tourism sector to further bolster the businesses already substantial experience in the sector. Sleeping Giant Media are continuing along its growth plans for the year and are estimating a further 3-4 new starters by the end of the calendar year. Justines first day is Wednesday 2nd May.